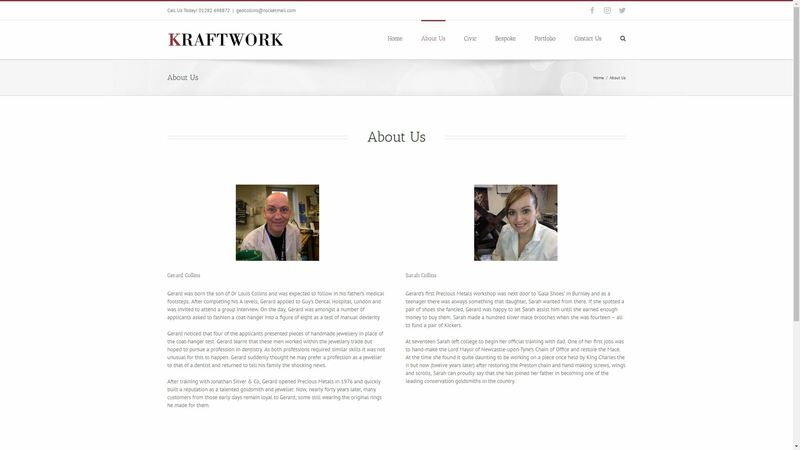 Kraftwork’s website was dull, using grey and black as the theme, made it very off putting. 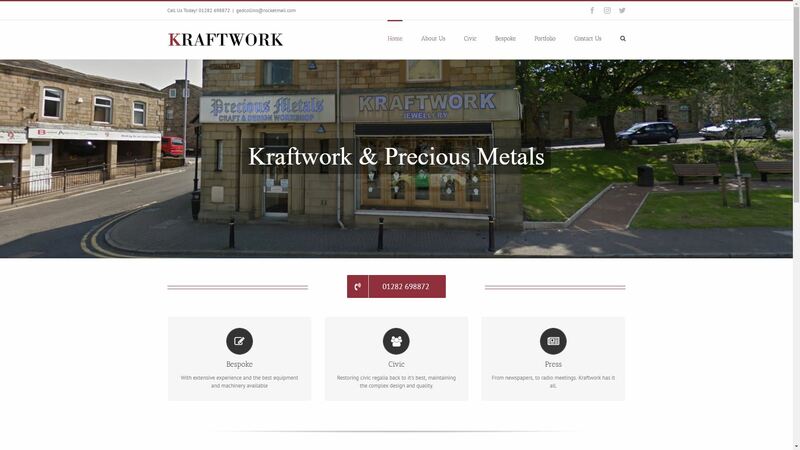 We drafted a new style for the website making it mobile friendly and using a better layout. We put together a couple of different colours and came up with the posh red look. 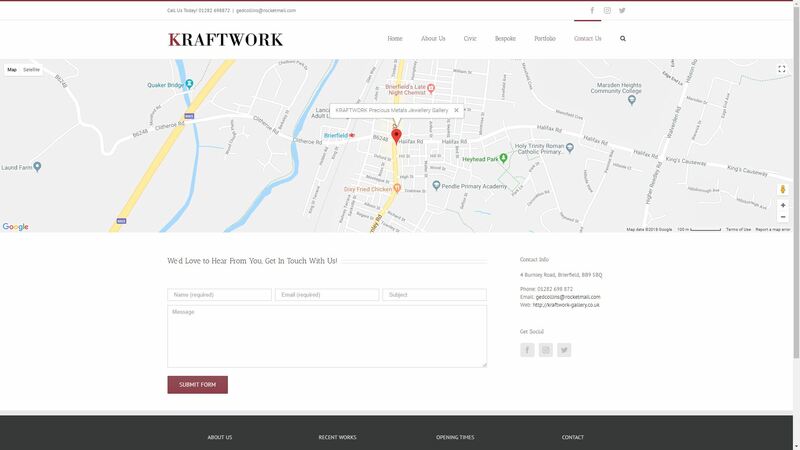 Take a look a kraftwork’s website below! Maybe you could get a ring for your occasion.